SAVE THOUSANDS IN BOISE, IDAHO. 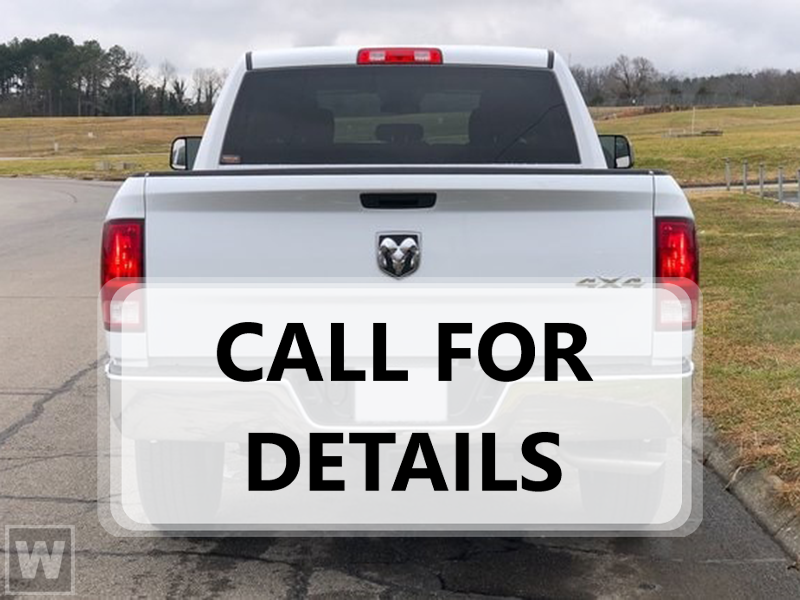 LOWEST PRICES IN THE NORTHWEST!This Ram 2500 delivers a Intercooled Turbo Diesel I-6 6.7 L/408 engine powering this Au… tomatic transmission. WHEELS: 20 X 8.0 POLISHED W/MINERAL GRAY INSERTS, WHEEL TO WHEEL SIDE STEPS, TRANSMISSION: 6-SPEED AUTOMATIC (68RFE) -inc: 3.42 Axle Ratio. * This Ram 2500 Features the Following Options *QUICK ORDER PACKAGE 2FZ BIG HORN -inc: Engine: 6.7L I6 Cummins Turbo Diesel, Transmission: 6-Speed Automatic (68RFE), Big Horn Badge, Bright/Bright Billets Grille, Leather Wrapped Steering Wheel, Steering Wheel Mounted Audio Controls, Underhood Lamp, Big Horn Regional Package, OFF ROAD PACKAGE -inc: Front Performance Tuned Shock Absorbers, Offroad Decal, Transfer Case Skid Plate Shield, Tow Hooks, Rear Performance Tuned Shock Absorbers , TRANSFER CASE SKID PLATE SHIELD, TIRES: LT285/60R20E OWL ON/OFF ROAD, REAR WINDOW DEFROSTER, RADIO: UCONNECT 4C W/8.4 DISPLAY -inc: USB Host Flip, Google Android Auto, 1-Year SiriusXM Guardian Trial, HD Radio, Media Hub (2 USB, AUX), For Details Visit DriveUconnect.com, Integrated Center Stack Radio, SiriusXM Satellite Radio, GPS Antenna Input, Air Conditioning ATC w/Dual Zone Control, 8.4 Touchscreen Display, Integrated Voice Command w/Bluetooth, Apple CarPlay, POWER FOLDING CHROME TRAILER TOW MIRRORS -inc: Chrome Exterior Mirrors, Exterior Mirrors w/Heating Element, Trailer Tow Mirrors, Exterior Mirrors Courtesy Lamps, Power Folding Mirrors, Exterior Mirrors w/Supplemental Signals, POWER ADJUSTABLE PEDALS, PARKSENSE FRONT/REAR PARK ASSIST SYSTEM, MONOTONE PAINT -inc: Headlamp filler panels and door handles are black when ordering special low volume paints. * Stop By Today *Test drive this must-see, must-drive, must-own beauty today at Larry H Miller Chrysler Dodge Jeep Boise, 222 Auto Dr, Boise, ID 83709.